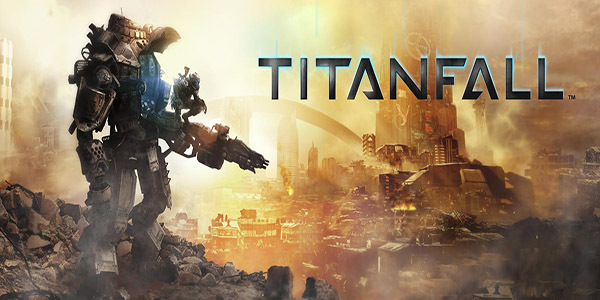 Titanfall is a great concept for a game but after playing it for a while, things kind of get boring. With the latest update, fans should have a renewed excitement to play the game which will now feature a new co-op wave-based game mode. With up to four of your friends, you will have to take on waves of AIs in an attempt to stop them from completing their objective. Along with the new game mode, Respawn Entertainment has added a new types of enemies, deadlier AIs, and a stationary turret that will help you with your defense. Playing as the Militia, you must defend the Harvester from the IMC who are sending waves of enemies to stop you. The Harvester is a drill that is mining minerals and fuel from the planet and then beaming them up to the ship. It is your mission to survive the onslaught of enemy waves as they get progressively harder to defeat. As the game progresses, you will gain access to not only your Titan, but as well as the new stationary turrets which you will need to setup a fortified defense. You will be able to carry up to four turrets at a time so strategical placement is key for an effective win. Players will have to defend against some of the IMC's new Titans which come with their own different abilities ranging from the ranged Mortar Titans to the close combat Arc and Nuke Titans. It would be wise to keep you distance from these two as the Arc Titan can completely drain your shield in a second while the Nuke Titan will self detonate if you get too close. With as many as 20 Titans coming at you at once, it's best to not get separated. With the major game mode update, a bunch of new features will be added like the ranking system which will show the ranks of the other players, including your friends. If you are not doing to well, you can always toggle the ranking system off. You will also be able to pull up a full sized mini-map by pressing right on the D-pad or M on the keyboard. Other minor added features that will be added are private matches to host your own games, new Titan insignias, private match burn cards and much more. Thanks to PEN 15 for informing me of the Twitch stream.